Ever sensed you've lived another life before this one? Understanding past lives can be the key to personal transformation. 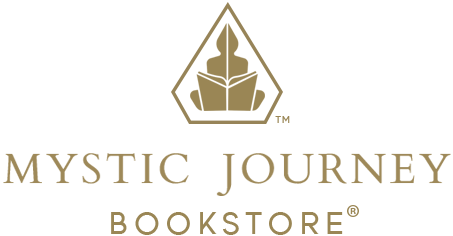 Please join us at Mystic Journey Bookstore for a Group Past Life Regression event facilitated by Elena Lyaskovska, Certified Hypnotherapist. Using simple, but effective visualization techniques. 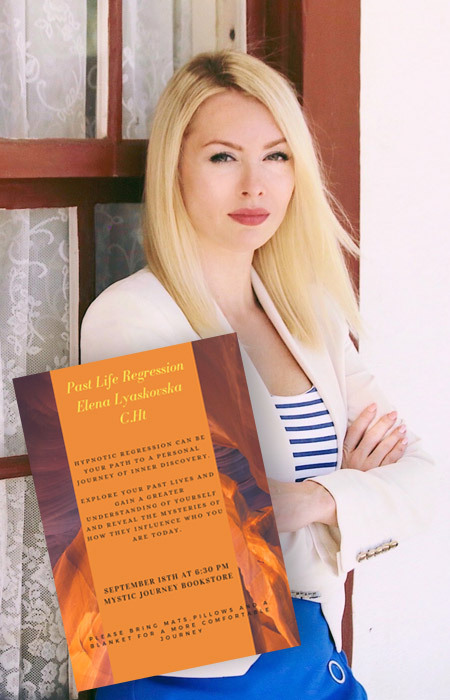 In the first part we will talk about the experience that you might have in your present life, stories of past life Regression, connections that you might have with others. In the second part of the event, we will take our journey into a past life that is most appropriate for you to see at this particular time in your life. Please bring a mat, pillow and a blanket. Elena Lyaskovska C. Ht. Was born and raised in Kiev, Ukraine. Elena studied psychology in the University in Ukraine. After coming to USA she started to be interested how she could help people through working with the subconscious mind. She graduated from HMI ( Hypnosis Motivationa Institute) with honors. Elena is a certified hypnotherapist and a reconnective healer. She has a thriving practice in La for the past three years, one of her spaevialtues is Past Life Regression, where Elena helps you to re-discover your true immortal self.